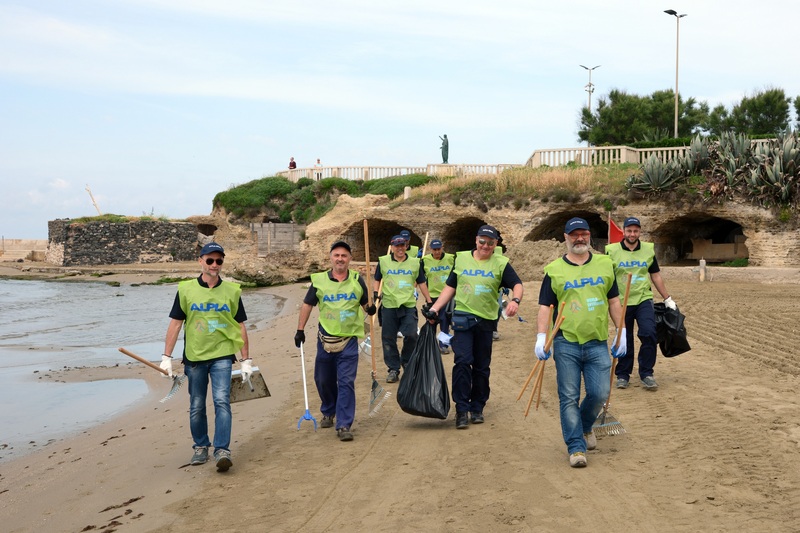 World Environment Day 2018: ALPLA is committed to environmental protection - Pzwei. Pressearbeit. Hard, 6 June 2018 – To mark World Envi­ron­ment Day on 5 June, the family com­pany ALPLA is sup­por­ting two non‐profit orga­ni­sa­tions in the fight against pol­lu­tion of our oceans. 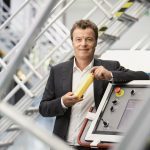 The Aus­trian plastic‐packaging spe­cia­list is also orga­ni­sing cleanup cam­paigns throughout the world. 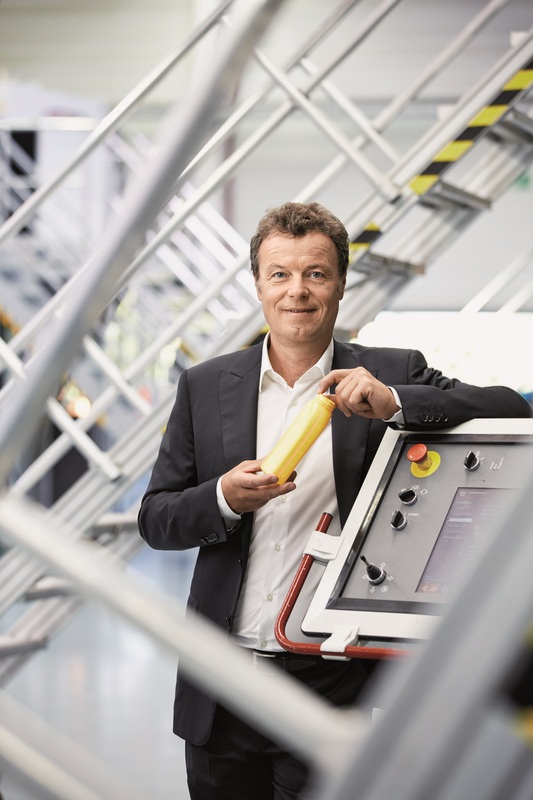 In the days around World Envi­ron­ment Day, ALPLA is poin­ting the way for­ward in terms of envi­ron­mental pro­tec­tion. 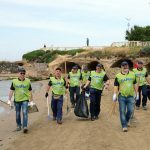 A large number of ALPLA’s 176 sites across four con­ti­nents world­wide ans­wered the company’s call and got involved in cleanup cam­paigns. Employees cleaned up rub­bish around the company’s grounds and sur­roun­ding areas and dis­posed of it appro­pria­tely. The Austrian‐based com­pany also sup­ports two non‐profit orga­ni­sa­tions which fight against the pol­lu­tion of the world’s oceans. ‘The Ocean Cleanup’ strives to collect rub­bish from the oceans using spe­cial cleanup system. ‘Waste Free Oceans’ collects plastic waste from the oceans and coasts and recy­cles this into ‘ocean plastic’. The initia­tive coope­rates with com­pa­nies which use this plastic to make new pro­ducts. Both orga­ni­sa­tions have received con­si­derable amounts of money. In 1972, the United Nations declared ‘World Envi­ron­ment Day’ on the ope­ning day of the first Con­fe­rence on the Human Envi­ron­ment in Stock­holm. Around 150 coun­tries have been cele­bra­ting the day with events and cam­paigns ever since. The motto for 2018 is ‘Beat Plastic Pol­lu­tion’.